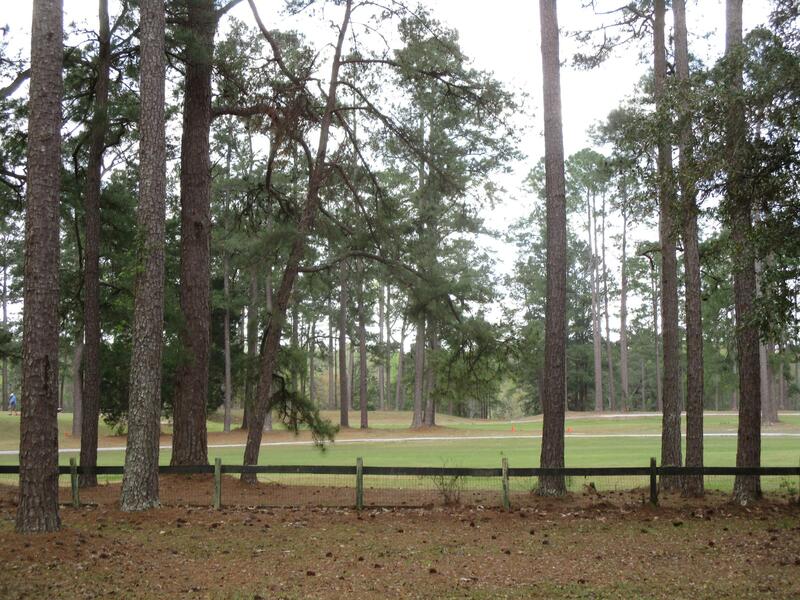 Remarks: Chance To Buy A 1 Story Ranch On The Golf Course In Summerville's Oldest Country Club Neighborhood. 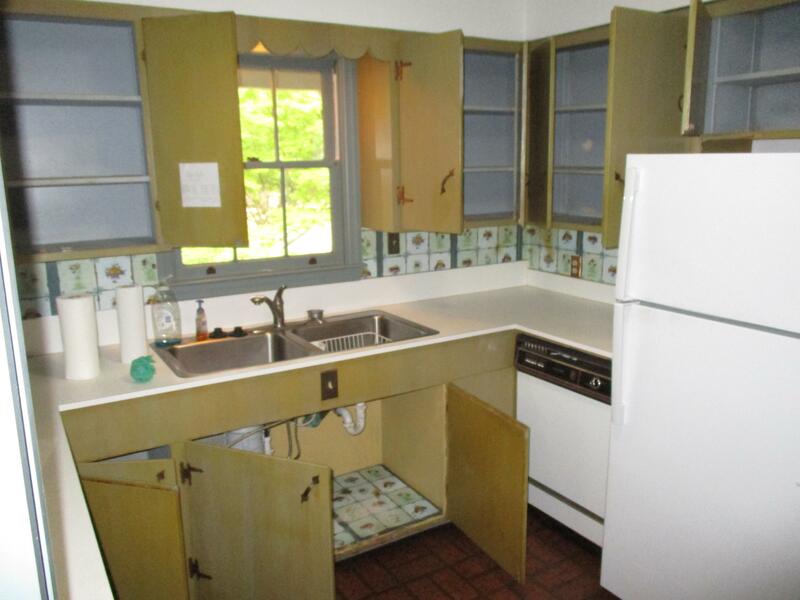 Update To Your Taste. 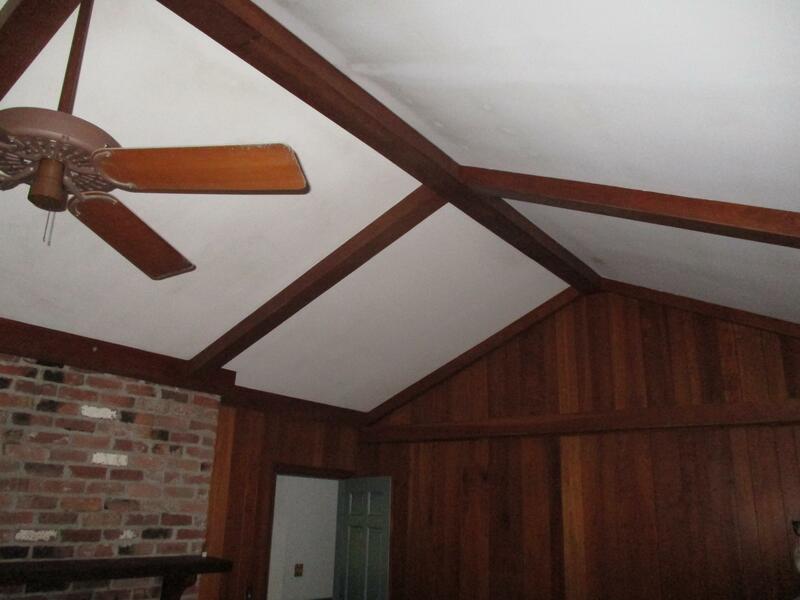 Wood Floors In Many Rooms. 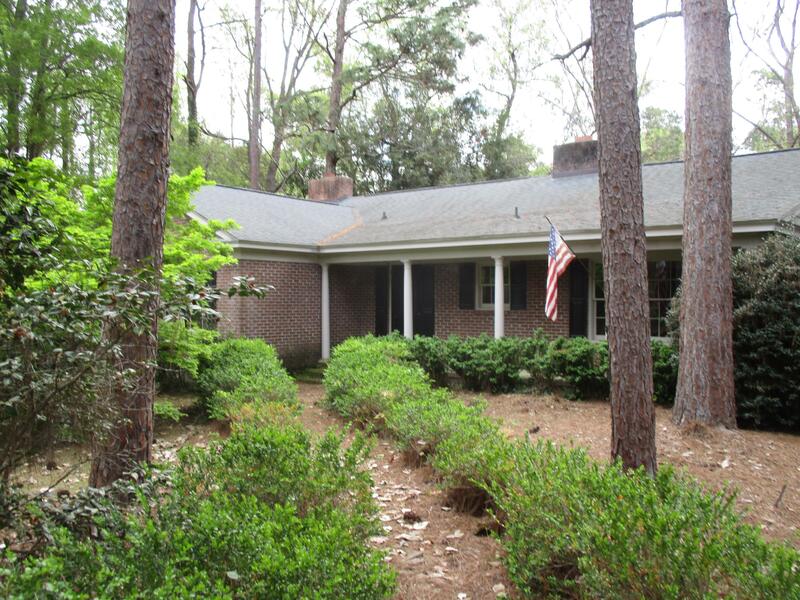 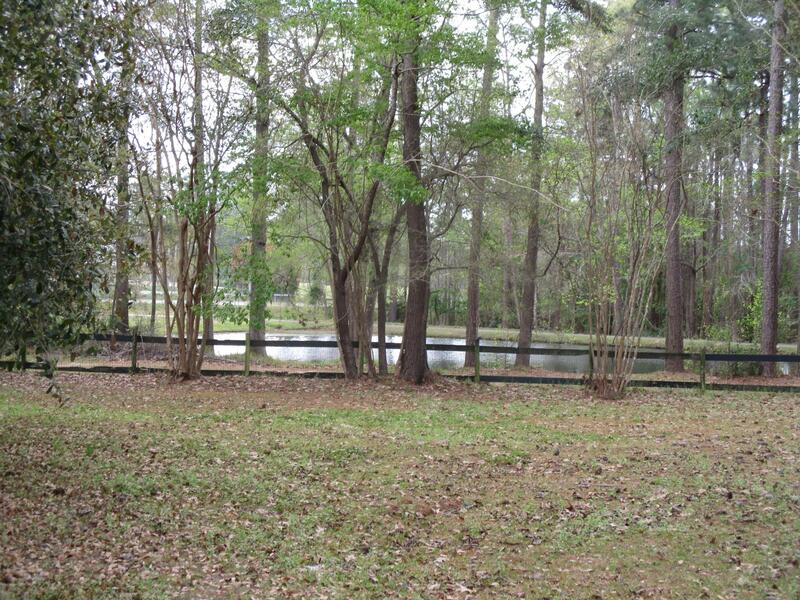 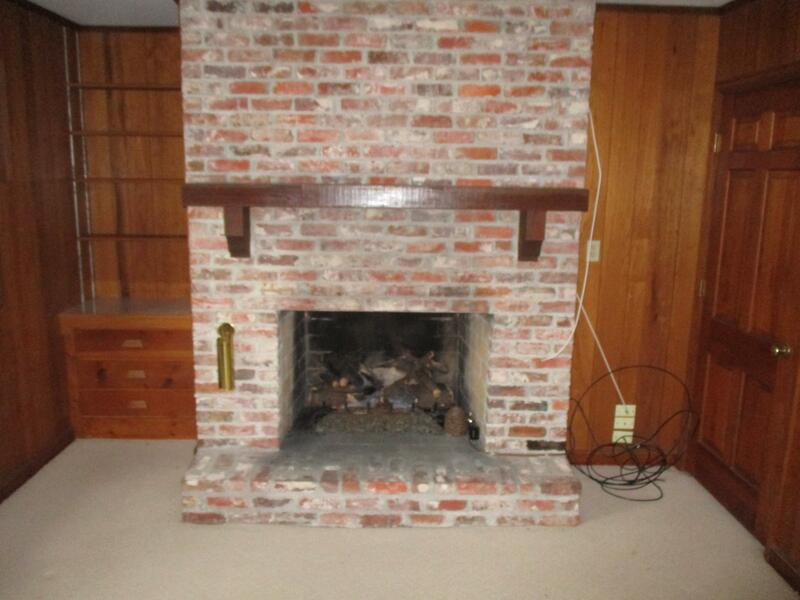 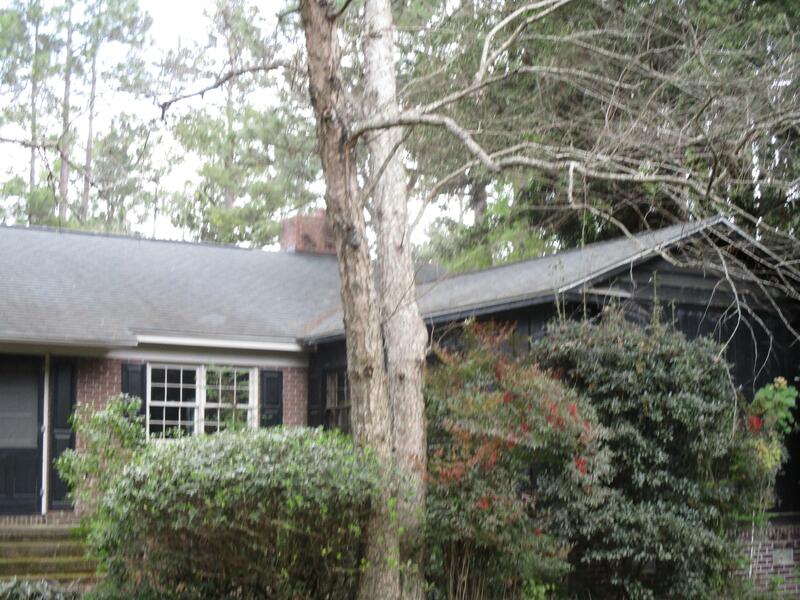 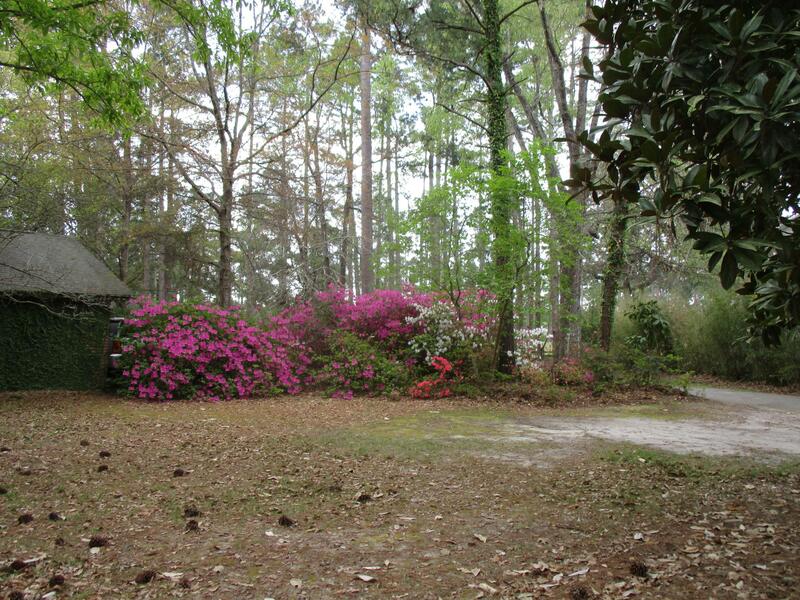 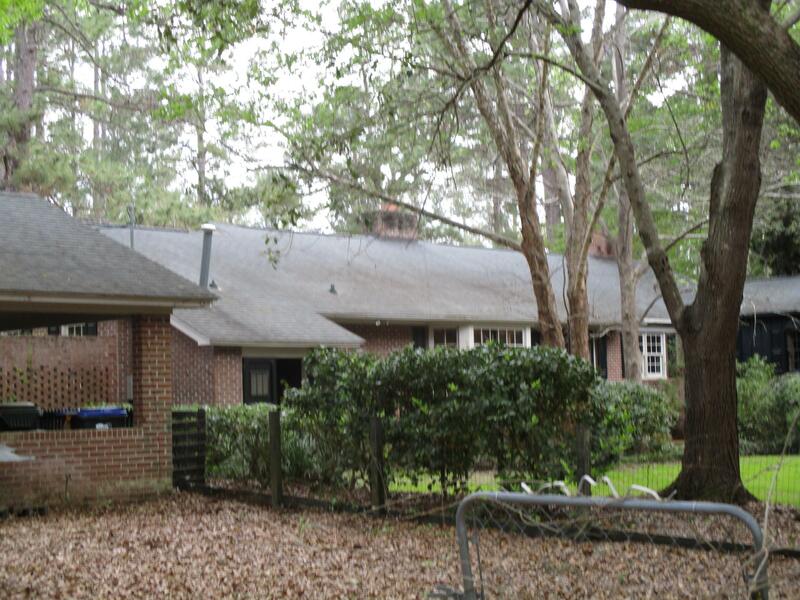 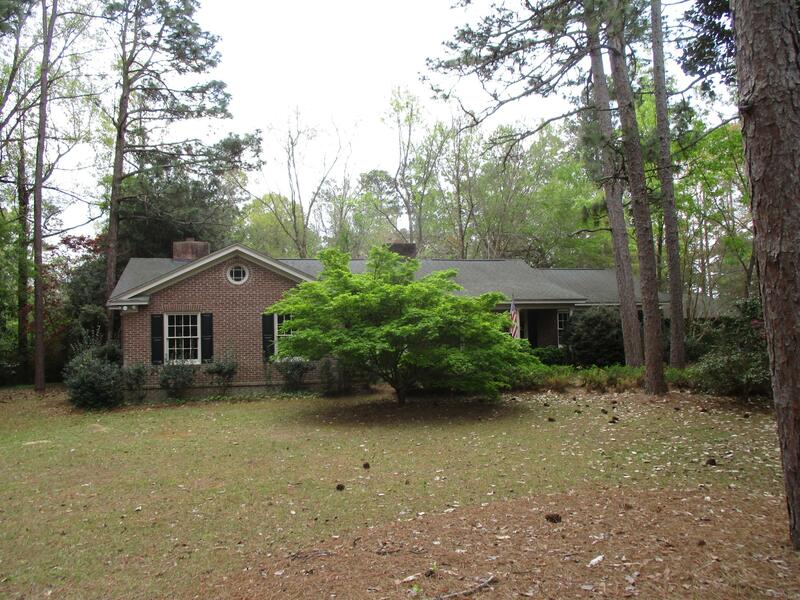 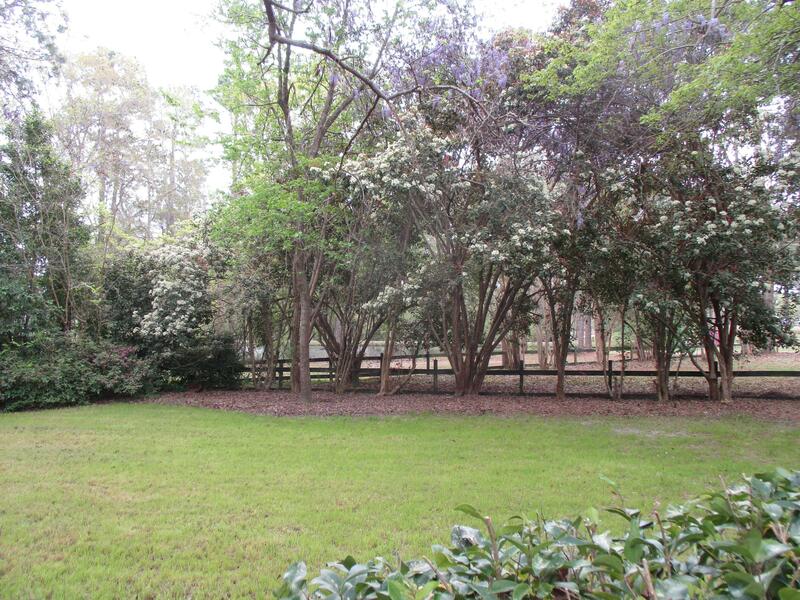 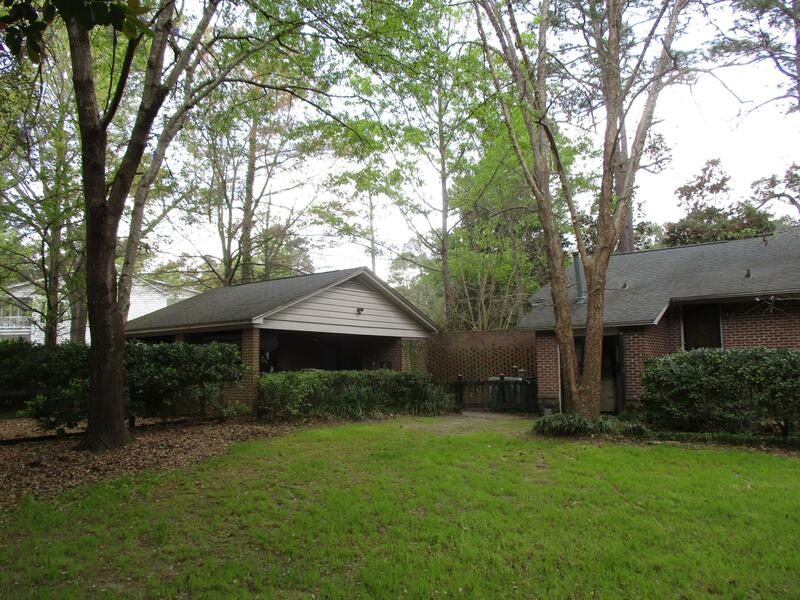 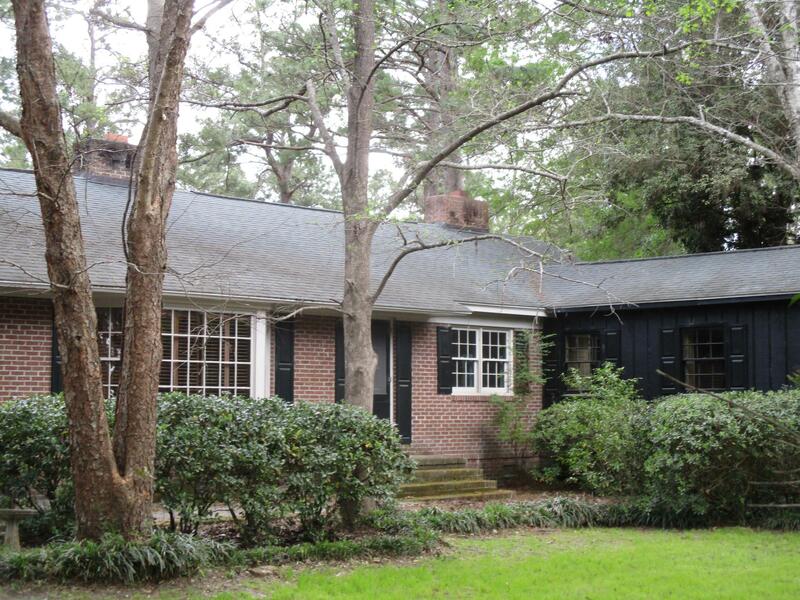 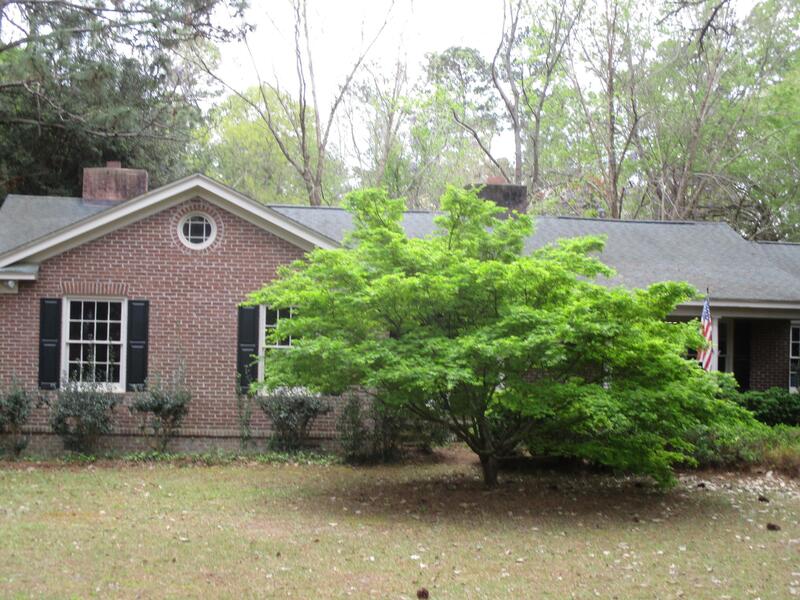 Well Established Landscaped Yard On Large Lot Overlooking Pond On Golf Course. 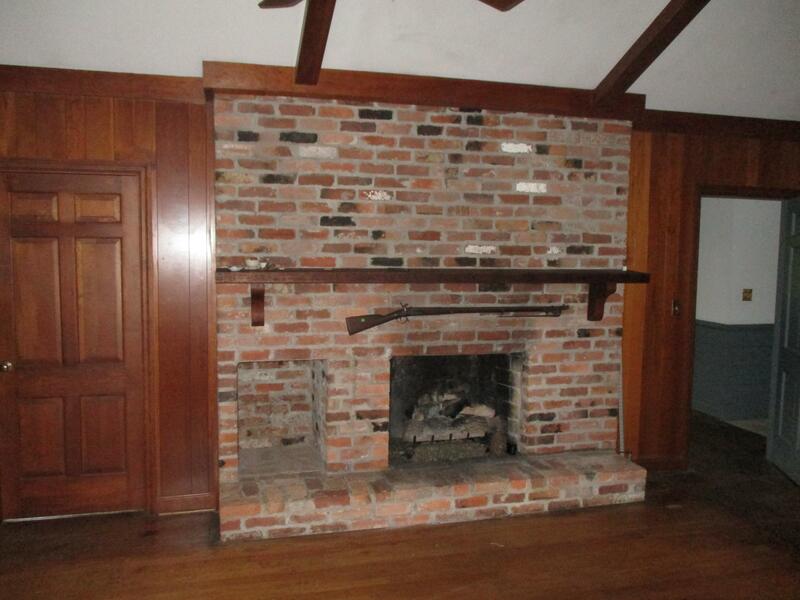 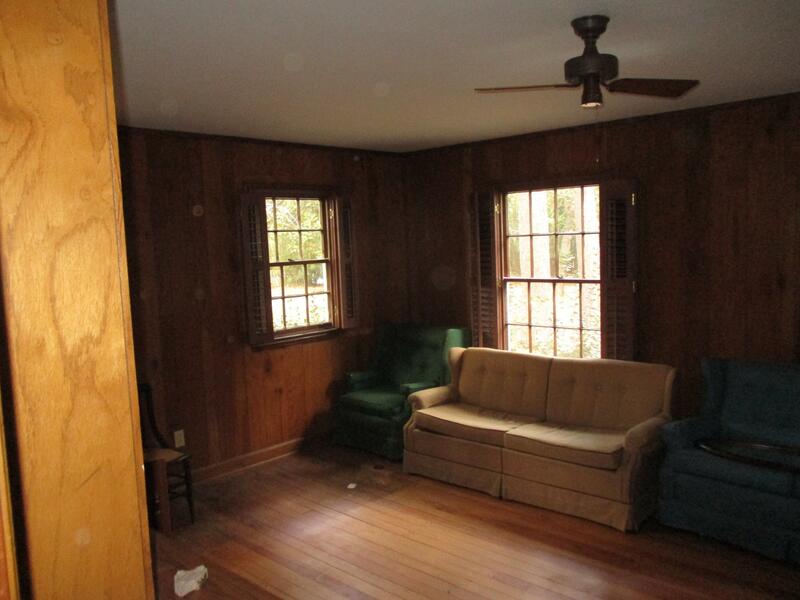 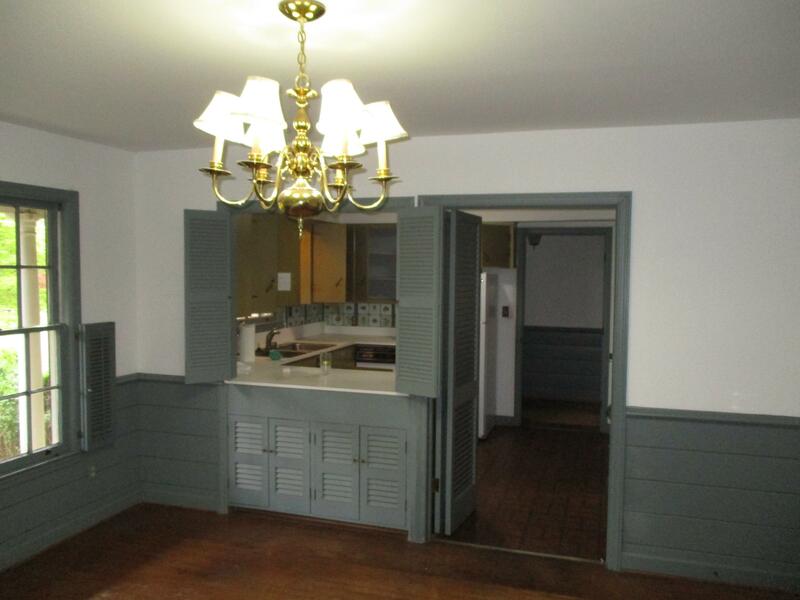 Perfect Lot For Adding A Guest Suite. 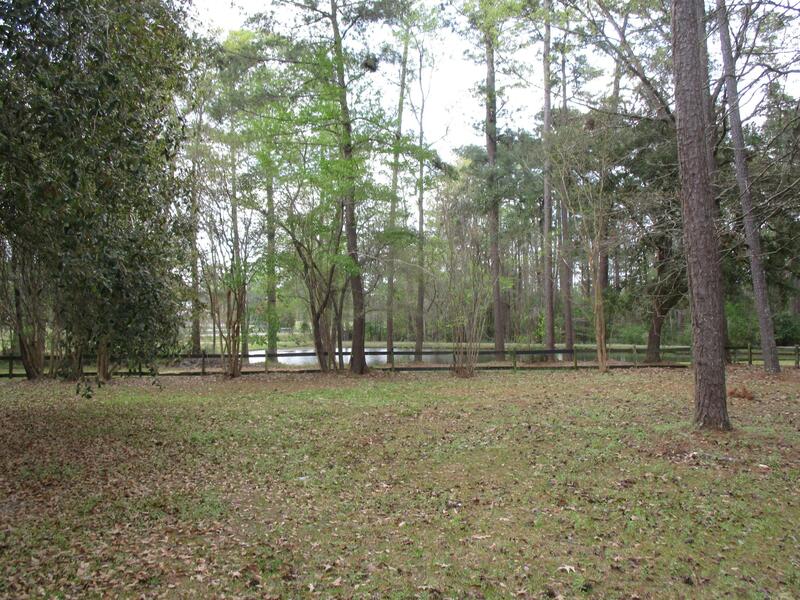 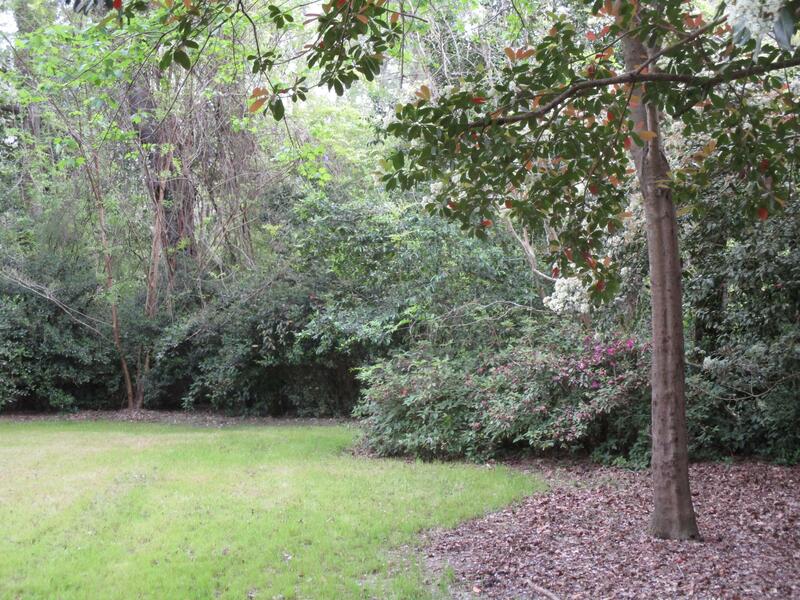 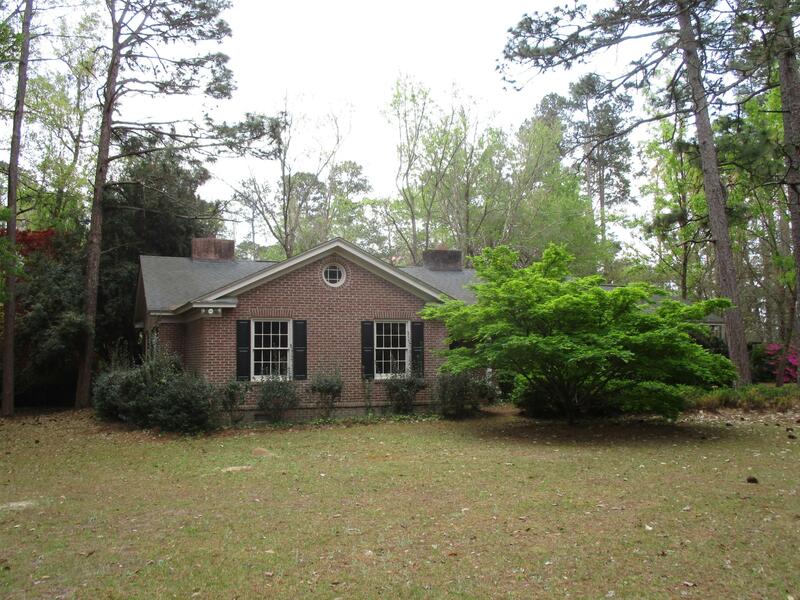 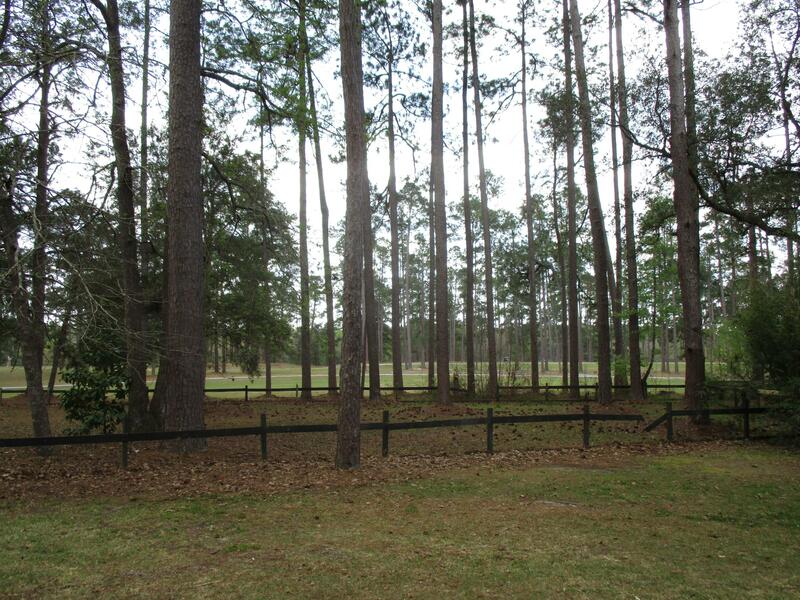 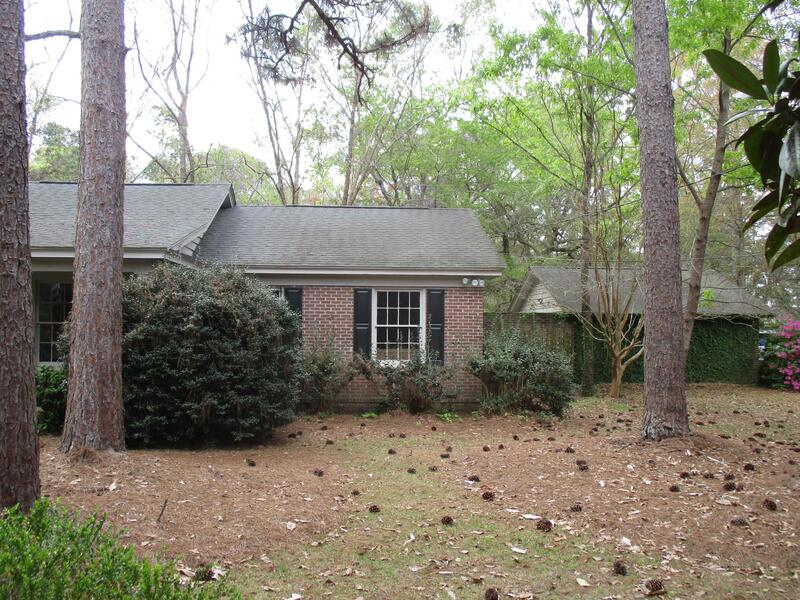 Lot Is Large Enough To Subdivide (will Need To Verify With The Town Of Summerville).